Editor’s note: This is a sponsored article, which means it’s independently written by our editorial team but financially supported by another organisation, in this case, The Webby Awards. If you would like to learn more about sponsored posts on Tech.eu, read this and contact us if you’re interested in partnering with us. The Internet and the world of technology have changed dramatically over the past 20 years. And as the Internet evolves, so too does the range of work celebrated by The Webby Awards. Known as “the Internet’s highest honour,” as put by The New York Times, The Webbys is one of the longest-going international awards for Internet excellence. With over 13,000 entries received from 70 countries last year, it’s also the largest of its kind in the world. Webby Winners range from tech giants like Google, Spotify, and BBC to creators and companies like WeTransfer, Night Sky, Mobgen, FKA twigs, LEGO, and well beyond. If you’re making excellent digital work, there’s still time to make sure it’s in the running with the best of the Internet, but not much: the last chance to enter the 23rd Annual Webby Awards is next week, on Friday, February 8th! The Webbys accepts work across Websites; Advertising, Media & PR; Video; Apps, Mobile, and Voice; Social; Podcasts; and Games — with a range of new categories introduced this year to reflect the evolving digital landscape. Notably, The Webby Awards worked alongside experts in the International Academy of Digital Arts and Sciences (IADAS) to introduce a dedicated suite of categories for Voice this season, acknowledging the rapid spread in the adoption of voice-enabled apps and smart assistants. The Webby Awards is judged by the International Academy of Digital Arts and Sciences (IADAS), a 2,000+ member body of Internet innovators. 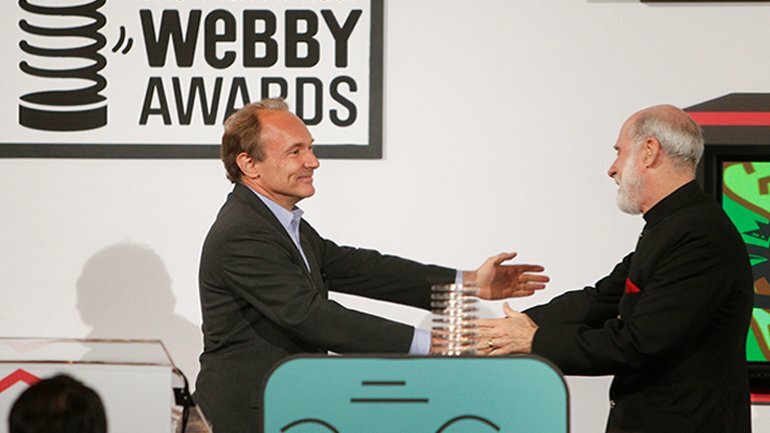 Webby Awards’ judges include Amazon’s CTO Werner Vogels; Facebook VP & Chief AI Scientist Yann LeCun; Google’s Head of Voice Design Cathy Pearl; TomTom co-founder Corinne Vigreux; Atomico CEO Niklas Zennstrom and more. While members of IADAS choose the Webby Award Winner in each category, there is also a public voting period, The Webby People’s Voice Awards, when the public votes for a People’s Voice Winner as well. Last year saw votes from over 700,000 people from over 200 countries. Founded in the US in 1996, The Webby Awards is now a truly global celebration of the best of the Internet. 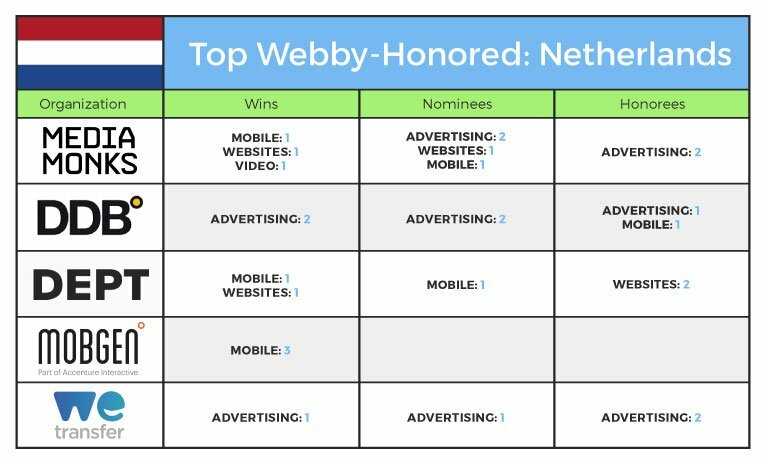 Last year alone saw many European companies leading the way in terms of the number of Webby honours, including organisations like MediaMonks (Netherlands), Hello Monday (Denmark), Denkwerk (Germany), and The Guardian (UK). With February 8th as the extended deadline for entering the competition, you still have a week to enter to win “the Internet’s highest honour.” Don’t miss your last chance to have your work ranked amongst the world’s best and enter now at webbyawards.com.